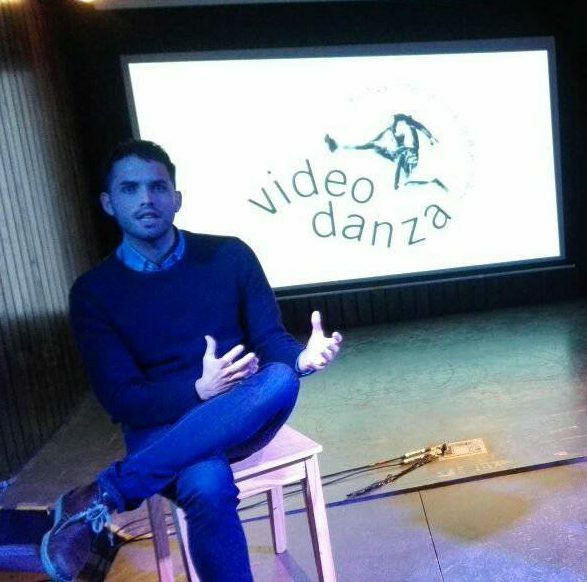 With the invitation of the Chilean Embassy and the Buenos Aires Festival of Video Dance in Argentina, Patricio will be part of a discussion group and will lead a workshop during the festival, aimed to those who are looking forward to produce films of non-traditional genres. The workshop aims to deliver adequate production guidelines and a step by step guide for students to make tangible the value or the projects looking forward to raise funds, apply to funding or contests for the development of their films. This free workshop seeks for the assistants to understand the importance of planning and establishing the production variables that can contribute on the production of their films. It contemplates facts such as cast, work team, location, rehearsals and the work with the performers, it also considers the production process used in film and television and establishes its relevance and impact in the creative process, the future of the projects, and the possibilities to obtain funding for them. Saturday 26 August, de 15 a 18 hs. Centro Cultural Matta en Embajada de Chile – Tagle 2772, CABA. Aimed to those interested in developing an audiovisual project but do not have any background or studies on the subject, Audiovisual professionals who seek to develop new knowledge and insight in production.